With the new Combo family Opel celebrates two world premieres on September 19 at the IAA for Light Commercial Vehicles (LCV) in Hannover. 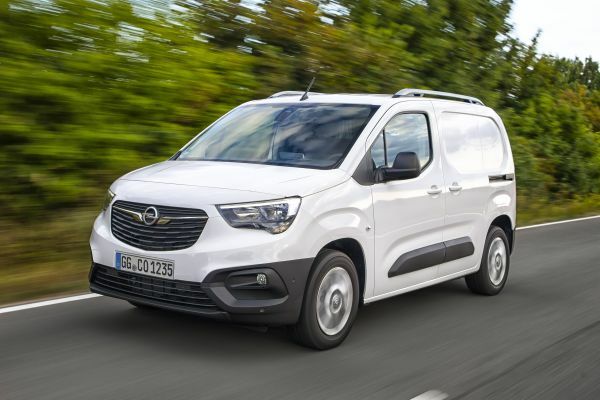 The 4.75- metre long XL version of the recently presented Opel Combo Life will appear for the first time, while the Combo Cargo LCV for professionals will also make its debut. The fifth generation of the compact, multi-talented Combo is set to raise the bar for leisure activity vehicles as all models shine with high flexibility, loads of space and high comfort, as well as a wealth of advanced assistance systems unrivalled in this segment. 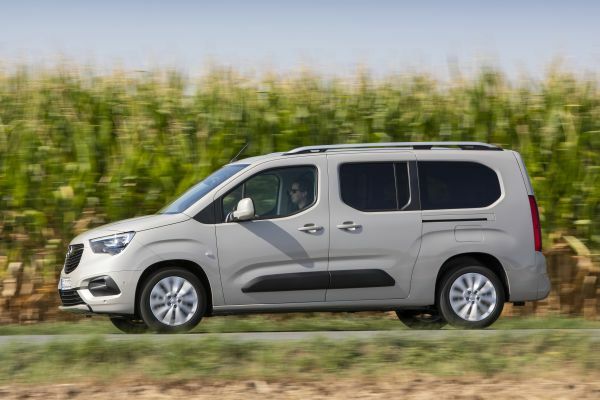 Philippe Narbeburu, Senior Vice President Business Unit LCV at Groupe PSA, will present the Opel Combo along with the Citroën Berlingo and Peugeot Partner/Rifter siblings at1.25 p.m. on September 19 at the press conference on stand C64 in hall 13. The innovative Opel Combo Life appears at the IAA as the 4.40-metre long standard and for the first time as the 4.75 m. long XL version. The Combo Life is available as a five or seven-seater with space for up to 2,693 litres of luggage. The LCV version celebrates its world premiere at the IAA as the 4.75 m. crew cab and panel van versions. The panel van offers room for two Euro pallets and –depending on the version – up to 4.4 m3 of cargo space. The maximum payload is 1,000 kg. As the Combo has been developed to passenger car standards, it offers the highest level of technology in the segment – for LAV as well as LCV. The range extends from Automatic Cruise Control to Forward Collision Alert with Automatic Emergency Braking, to Driver Drowsiness Alert, Side Blind Spot Alert and head-up display, to name just a few. In addition, the adaptive IntelliGrip traction control system with five modes ensures that the Combo always has a firm grip – regardless of whether the driver wants to go off-road in pursuit of his hobby or must deal with muddy, sandy or even snowy surfaces on building sites. The new sensor-based Flank Guard protects the Combo from irritating and expensive-to-repair scratches or dents. The optional rear-view camera for the Combo Cargo further improves rearward visibility. Another camera in the passenger-side mirror reduces the risk of unseen objects in the blind spot – important when making turns. Under the bonnet, customers can choose from a range of highly efficient turbocharged engines, all of which meet the strict Euro 6d-TEMP emissions standard. At the top of the line-up is the 96 kW/130 hp 1.5-litre diesel, which is available – for the first time on the Combo – with a smooth-shifting eight-speed automatic (fuel consumption: urban 4.8-4.5 l/100 km, extra-urban 4.4-4.1 l/100 km, combined 4.5-4.3 l/100 km, 119-113 g/km CO2). Together with the excellent load capacities, high passenger-car level of comfort and comprehensive in-car entertainment, this makes the new Opel Combo Cargo and Combo Life the ideal partners for work and everyday life.